Hope you all had an amazing day yesterday. So today marks the one month birthday of Leather Confessions 💃🏾🎊 I wanted to take a chance to say thank you so so much to everyone who takes the time to read this blog. It still baffles me that people want to read what I have to say. As well as those that like the Facebook page, follows me on Instagram and Snapchat. You have no idea how grateful I am to you. I started this blog at a time where I felt nothing was going right for me, and just had no luck. Starting a blog was something I’ve wanted to do for a while but just cringed at the thought of it. But I put that aside as I felt it was about time that I did something I wanted to do and forget about what others thought. 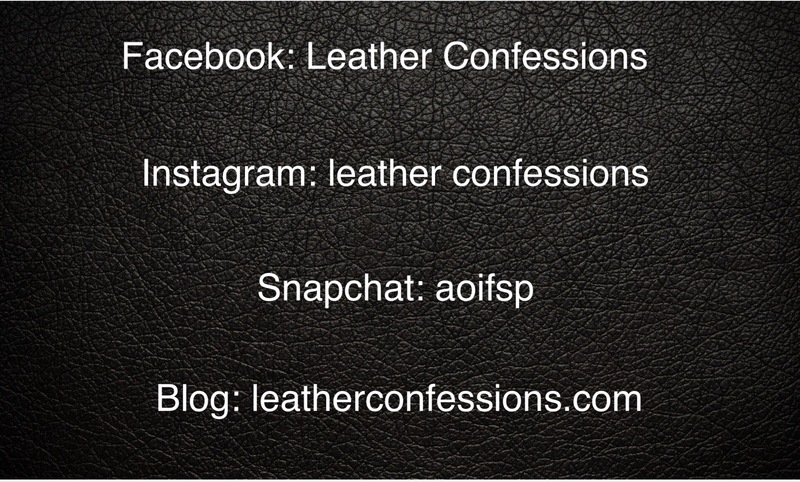 I put so much time and effort into Leather Confessions. I have had to physically stop myself from posting blogs because I have so many ideas I could literally post a blog everyday. I’m just loving it so much. To some it may be a little blog, but for me it’s an outlet. I’ve always loved fashion and found I was using Instagram as something to post about latest trends I was liking or my recent purchases. 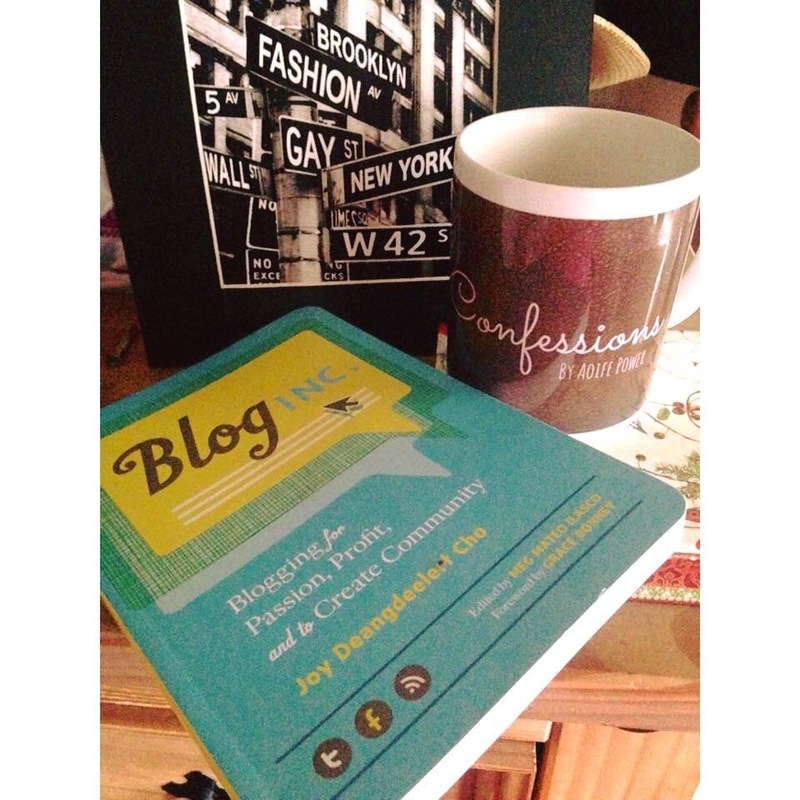 So decided to take it one step further and create a blog to really speak about my passion. I expected negativity doing this, and it’s times like doing something like this where you realise who your true friends are. I’m somebody that always worried about what people thought of me, thanks to creating this blog I already feel myself caring less and less. Thankfully I have so much support from friends and family that negativity is now just water off a ducks back. I’m doing what makes me happy now. I could certainly still be in the frame of mind for feeling sorry for myself but that’s no longer the case. As 2016 approaches I’m feeling optimistic for the new year. 2016 will be my year. I know it’s such a cliché and something everybody says, heck I’ve said it every year, but this year I really believe it.